The striking logo of the Taprobane Tea Company is the native leopard of Sri Lanka; Panthera pardus sub-species Kotiya. 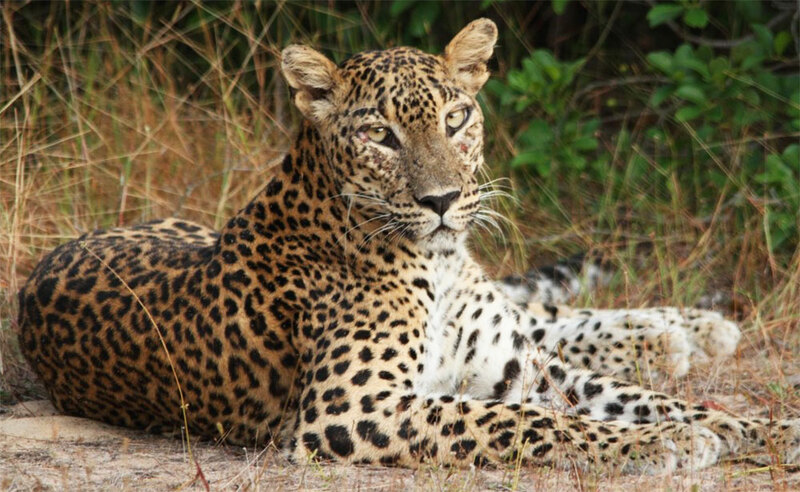 This enigmatic animal, known colloquially as Kotiya ( ) in Sinhala and Chiruththai ( ) in Tamil, is the only remaining “big cat” in Sri Lanka. 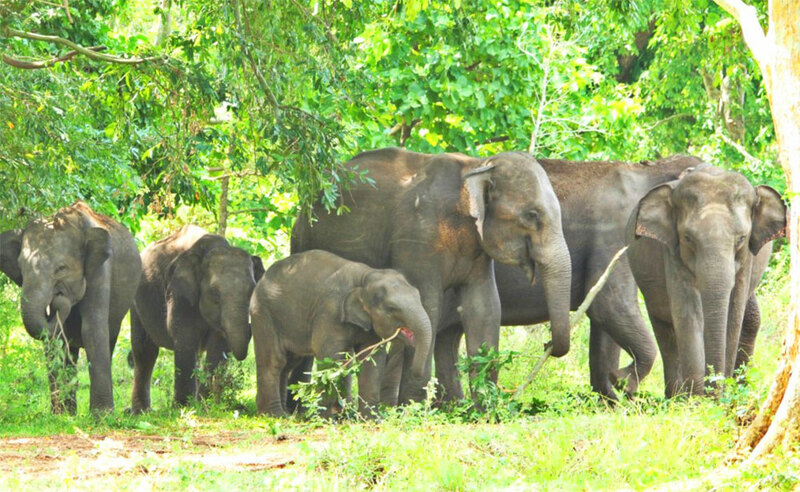 The beguiling elephant of Sri Lanka (Elephas maximus) is the largest of the three subspecies of Asian elephant. It is known colloquially as Aliya in Sinhala ( ) and Yannai in Tamil ( ). Our Ethical Tea partnership is an initiative of the tea industry world-wide. 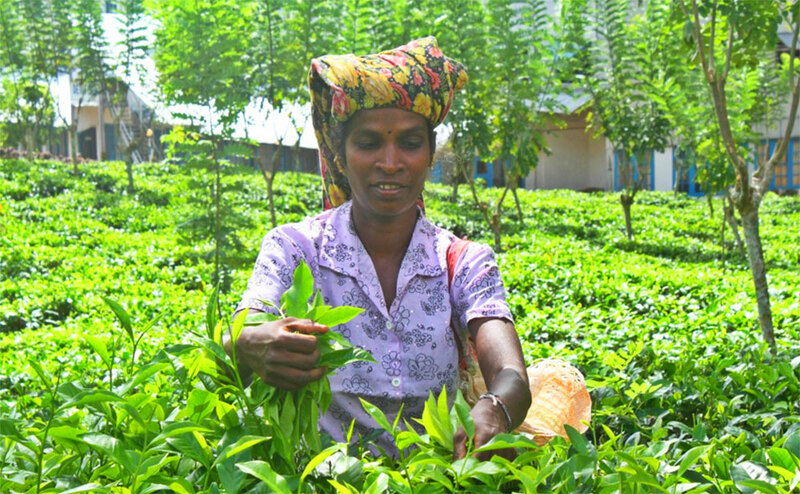 The ETP aims to achieve a “thriving tea industry that is socially just and environmentally sustainable”.